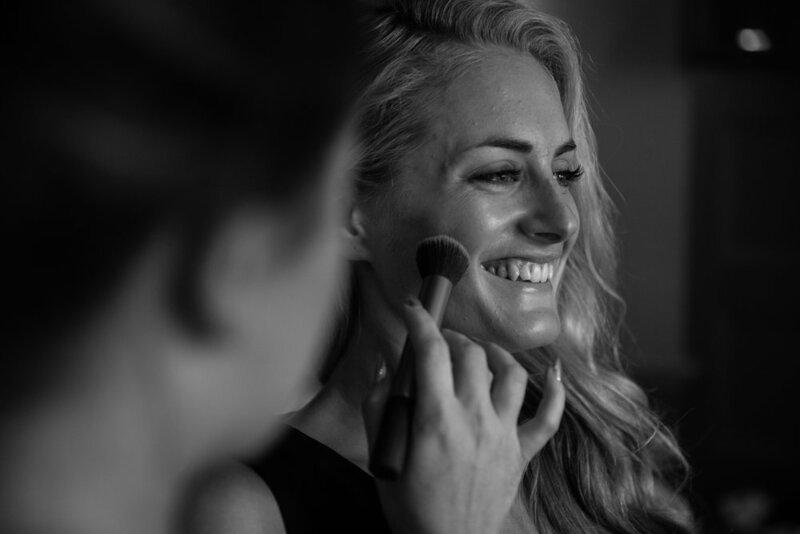 We love getting our clients all glammed up for a special occasion. We have worked on a range of events from special birthdays, hen dos to award ceremonies. We can accommodate you in the comfort of your home or hotel room. A deposit of £30 is taken at the time of booking. To check our availability please click here.